Guess our new Product from the lip-smacking range of exotic Punjabi masalas !! 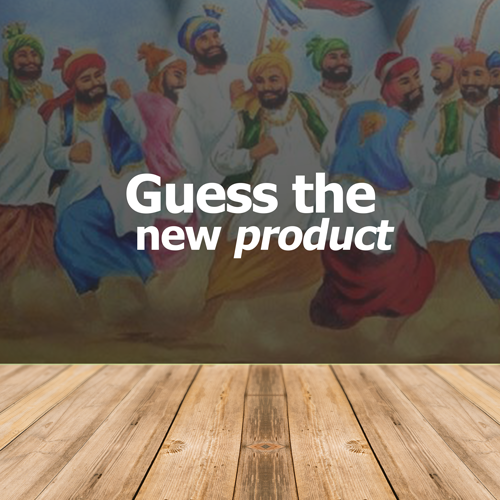 Post your guess as a comment to this post and ten lucky winners who correctly guess the first product in the Punjabi Range will receive an exciting gift hamper from Eastern !! So here is the much awaited new product from Eastern ! !